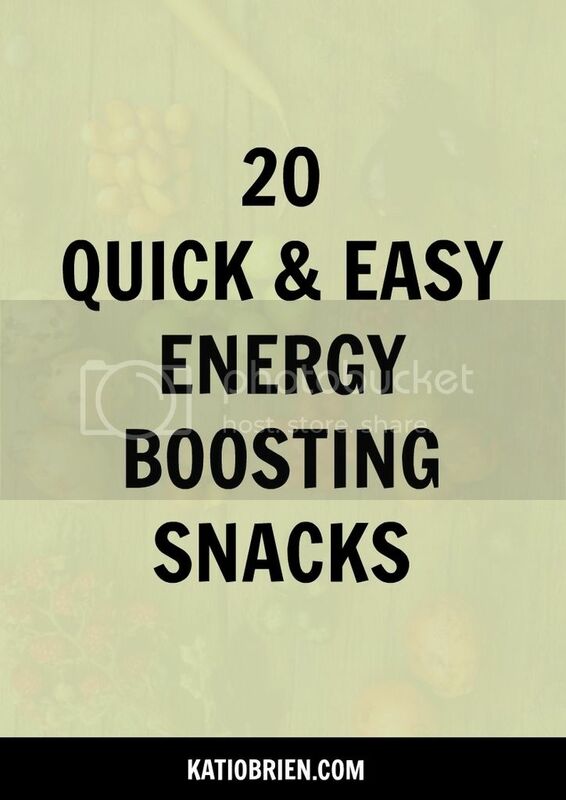 As I always say, an essential part of sticking to a healthy lifestyle is being prepared at all times.`A great way to make sure you are prepared at all times is to always make sure you have easy go-to snacks for those moments you need a pick me up. By having healthy snacks always ready, you are less likely to let yourself go to a vending machine or cupboard for a candy bar or bag of chips. At my house, I simply do not buy junk food because if it's not in the house then we can't eat it. Other times, when you are at work or on the go it's not always as easy. I always make sure to keep a few snacks in my purse or in my car for emergency situations. When all else fails, you can always go to the convenient store and there are plenty of healthy options to choose from. 3. Avocado Toast There are so many ways to get creative with this one. My favorite combination is mashed avocado with garlic salt, crushed red pepper and a little olive oil. 4. Chocolate Avocado Pudding When you are really craving dessert or something sweet, this is my goto. It’s simple and delicious. 6. Smoothies I always keep frozen fruit and frozen spinach in the freezer for quick and easy smoothies when I’m on the go and need an extra boost. Here's one of my favorite green smoothie recipe. What are your favorite healthy snacks? I'm always looking for more variety to keep things interesting.